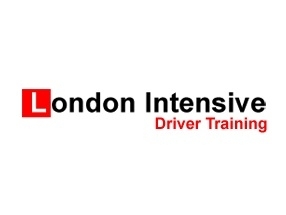 London Intensive Driver Training aims to get you on the road as quickly and as safely as possible. The aim is to get you to pass your practical driving test with the least number of driving lessons and minimum attempts at a driving test. You could get your driving license in very short space of time, making it incredibly handy for those that wish or need to pass quickly and effectively. Lessons are given in fantastic quality cars with dual control and fantastic safety equipment. Instructors are qualified and friendly, ensuring you have a fantastic experience.